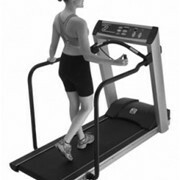 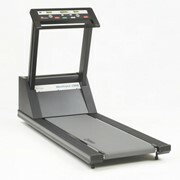 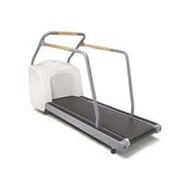 The RAM 870A provided with "close type" handrails is the treadmill of the series more frequently used in exercise tests. 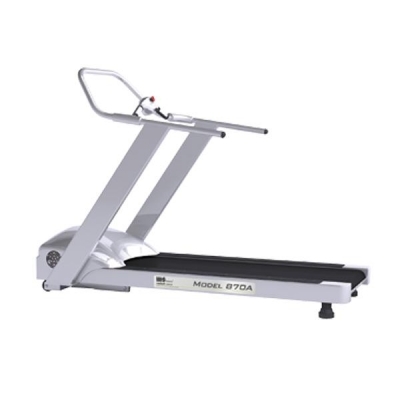 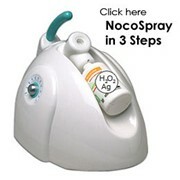 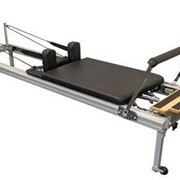 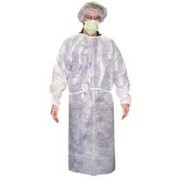 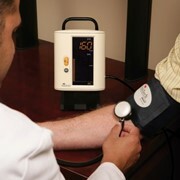 Nowadays the model 870 A is employed with the most widely used Exercise Testing Systems worldwide. 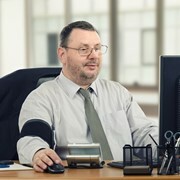 Medisoft RAM Italia will provide upon request the connection and the transmission protocol specifications.